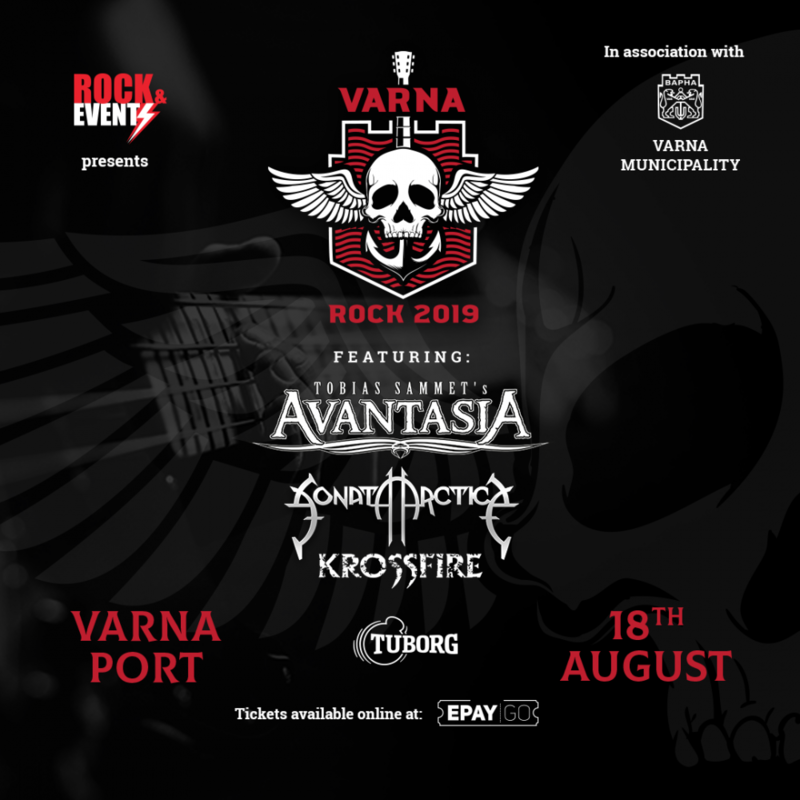 We are excited to announce that Avantasia will headline Varna Rock 2019! The show will take place at the 18. August at the picturesque port of Varna, turning the city into the epicentre of great Heavy Metal music! Avantasia are looking forward to rock the stage for their fans in Bulgaria and hope to see you all there!